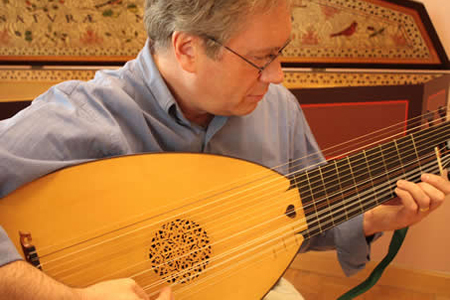 David Dolata‘s lecture Lutorama take you on a tour through his lutes where he explains the instrument’s evolution in response to the repertoire and the differences among them and plays some Renaissance and Baroque pieces on each of them. If you ask a lutenist’s wife how many lutes her husband needs, she’ll respond: “just one more.” Classical guitarists generally get by with just one guitar, so why can’t lutenists? In his presentation, David Dolata will answer that question by showing the audience his five lutes and counting and how they’re used. After that you’ll know why lutenists always need just one more. Cihat Askin will present Modal Systems and Forms in Traditional Turkish Music. He will discuss rhythmic (usûl) and modal (makam) systems in traditional Turkish music (including folk, classical, and sufi music), then, review the basic instrumental and vocal forms. 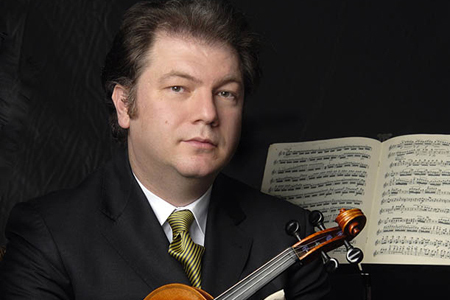 He will demonstrate the major modes (makams) through preludes or interludes (taksims) on the violin. 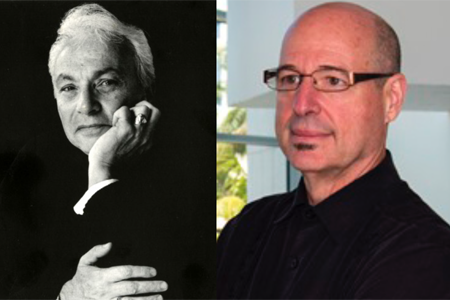 He will discuss the role of improvisation in classical Turkish music, both from compositional and performance perspectives. He will combine these improvisational forms with several composed works by the classical composers written in the style of instrumental forms, such as peshrev and saz semaisi. 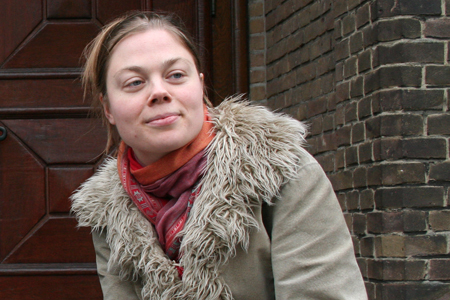 Sanna van Elst‘s lecture Baroque Ornamentation will demonstrate performance practice techniques when playing ornaments in Baroque music. 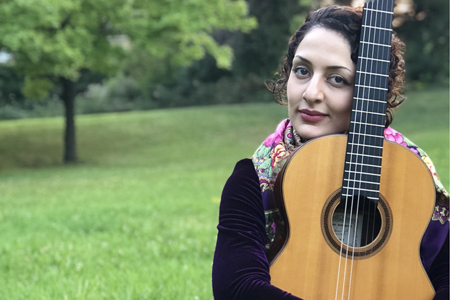 Bahar Ossareh‘s lecture Memorization Techniques introduces new approaches to memorizing music for classical guitar. 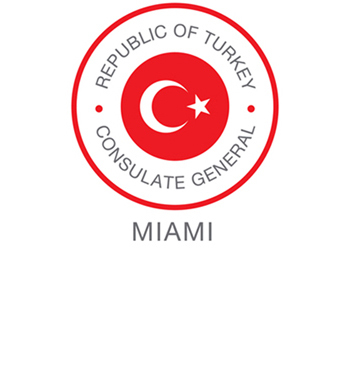 CANCELED DUE TO VISA PROBLEMS. Federico Bonacossa‘s lecture Electronic Music Techniques for Classical Guitar will demonstrate the use of techniques such as live processing, sampling, looping, computer-assisted composition, and various spectral techniques, as well as the use of mobile device and hand-made tools. 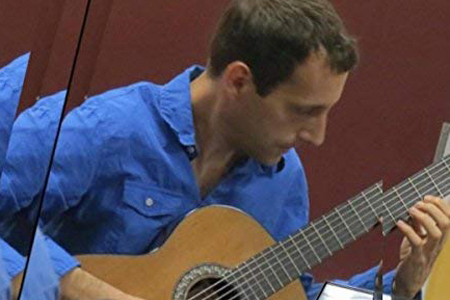 Composers Panel presents a round-table discussion on various compositional issues when writing for guitar which will be discussed by guitarist and non-guitarist composers, including Fredrick Kaufman, Orlando Jacinto Garcia, Carlos Rafael Rivera, Jacob Sudol, Federico Bonacossa, Leonardo De Angelis, and Mesut Özgen.